In part 2 of this compelling Masters of Mobile Data series, you'll learn that there’s no such thing as a smartphone user, tablet user, or web user. Rather, it’s the same user who hops between the different experiences. By the same logic, there’s no point in developing a “push messaging” strategy when what you need is a holistic communications strategy. How are some companies able to use mobile as part of a broader customer engagement strategy, when so many others struggle to even get mobile right within its own silo? How are these marketers able to know what’s really working, taking into account all of the various multichannel effects that drive people to the app and from the app into transactions that occur outside the app, using real data, not guesswork. 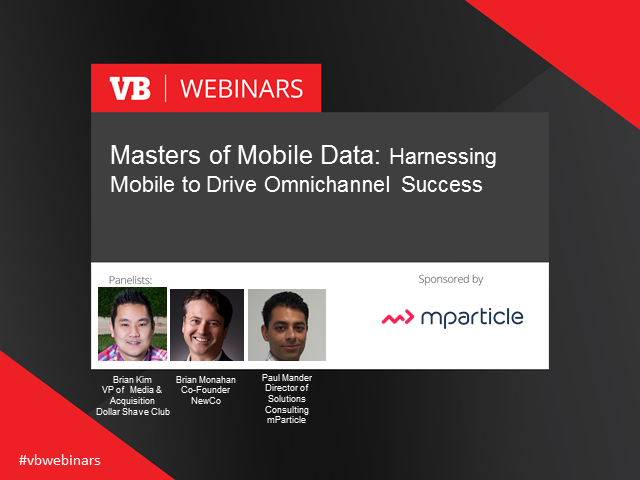 Join our group of experts from retail, ecommerce, and travel as they review what works and what doesn’t when it comes to omnichannel success.